Try as we might to look after our teeth, some degree of dental decay will affect most of us at some point during our lifetime. Decay occurs as a result of the bacteria on our teeth interacting with the sugars in the food and drink we consume which creates acid. Over time, this acid erodes away the hardened enamel covering our teeth, exposing the softer, inner layers. When this happens, the nerves and roots inside can come into contact with air, food debris, and bacteria which can cause anything from a chronic ache to acute pain. 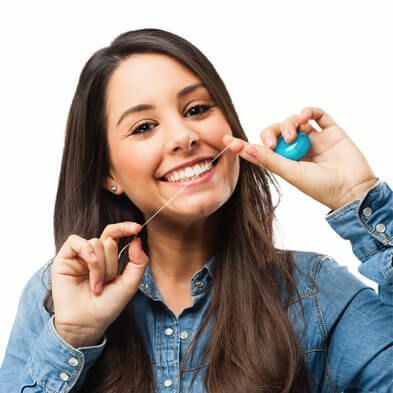 Brushing our teeth twice a day, using mouthwash, and flossing are all essential steps for helping to prevent tooth decay. 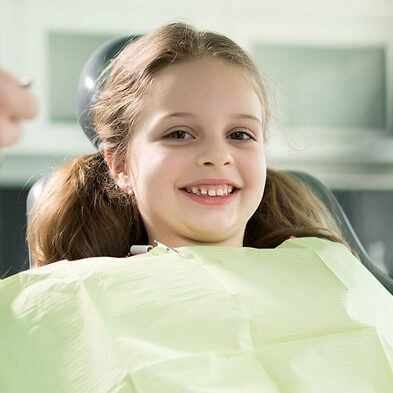 However, some teeth can be problematic to reach – particularly those in the back – and this can mean that we don’t clean them quite as well as we could. 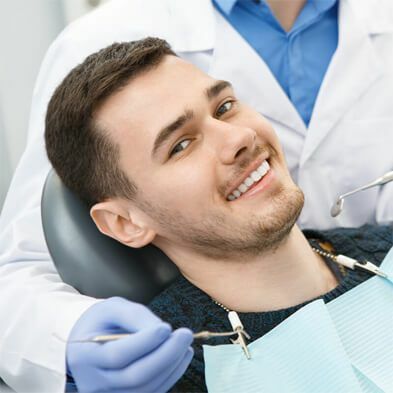 Professional dental cleanings will ensure that that they are well brushed during that appointment, but on a day-to-day basis your teeth are unlikely to remain as clean as you think. Fortunately, there is a more reliable solution that can help prevent your teeth from becoming affected by decay – dental sealants. Dental sealants are much the same as any other type of sealant used in any other type of environment. The sealant completely covers your teeth, protecting them from the effects of plaque, tartar, and bacteria. Not only will sealant prevent your teeth from being affected by substances that cause decay, it will also help stop them from fracturing. This is important as the minuscule gaps that open up in cracks and fractures are the perfect size for bacteria, yet impossible to clean properly. 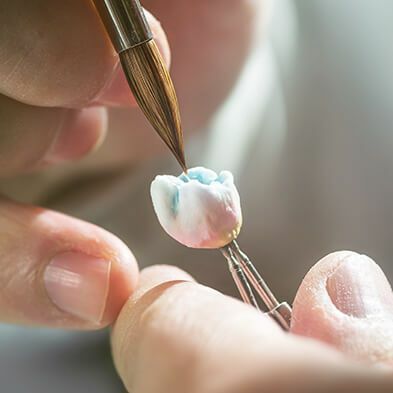 Some patients choose to have all of their teeth sealed, while others prefer to have sealant only applied to those that are particularly prone to decay – molars have fissures and are hard to reach, making them substantially more likely to be affected by plaque acids. The process to apply dental sealant is non-invasive and straightforward. Before the sealant can be applied, Dr. Boss will perform a professional-grade clean, so there is no chance that any decay-causing food debris becomes trapped beneath the sealant. A special adhesive is applied to your teeth and then sealant is placed over the top using a brush and cured using special light. Once dry, the treatment is complete, and you can resume normal activities. Dental sealants are transparent, meaning that no-one need know that you have the treatment. 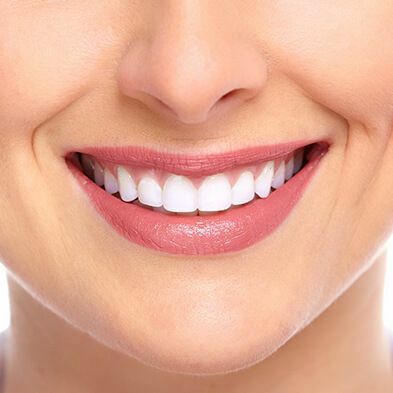 Your smile will look completely natural. One of the most common questions we are asked is about the longevity of dental sealants. In most patients who take proper care of their teeth and do not use them as tools, sealants can last up to a decade before they wear away. Once they have worn off, they can simply be replaced in exactly the same way. It is important to understand that sealants are not an alternative to a robust oral hygiene routine. Instead they are an added tool to help protect the teeth more likely to be affected by decay. 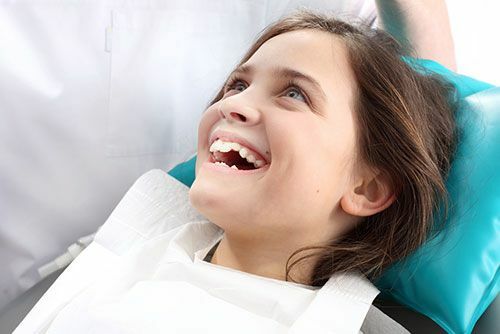 If you would like to find out more about dental sealants, Dr. Boss and his experienced and knowledgeable team would be delighted to help you. Please call our office today to learn more at 361-245-5400.